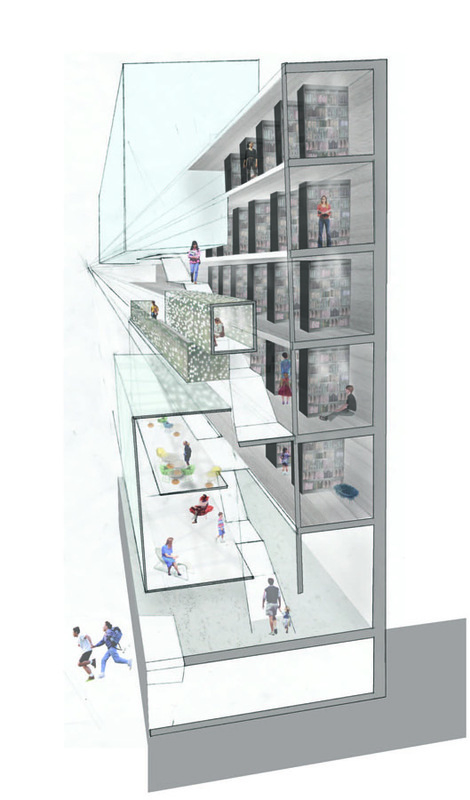 The building is anchored by the library stacks on the south side with a series of floating community programs along the north side. 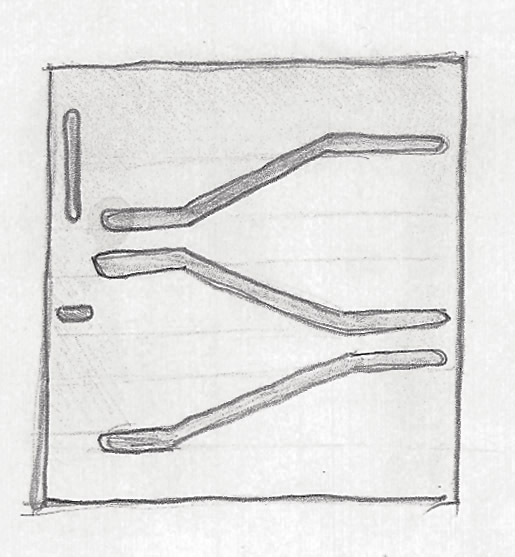 These are stitched together by the shared circulation that runs through the narrow site, and are then wrapped together in a unifying perforated skin. 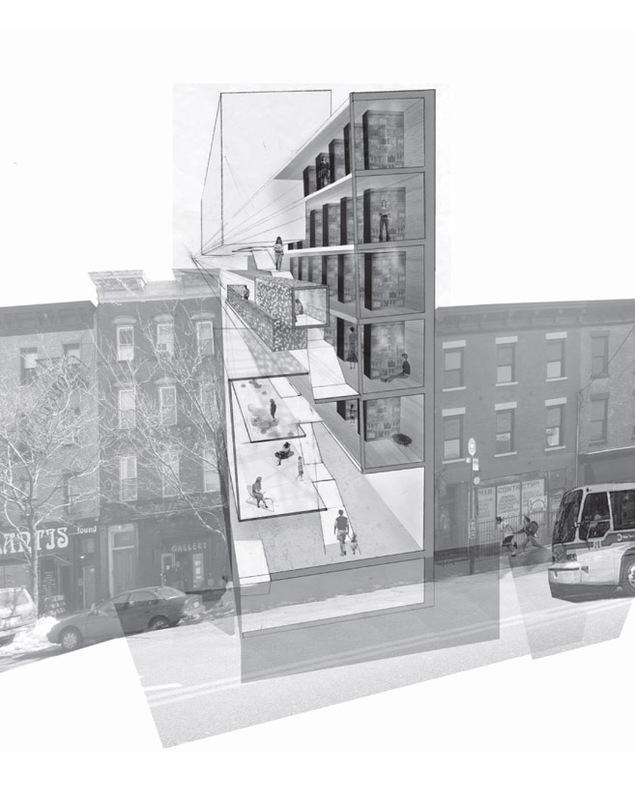 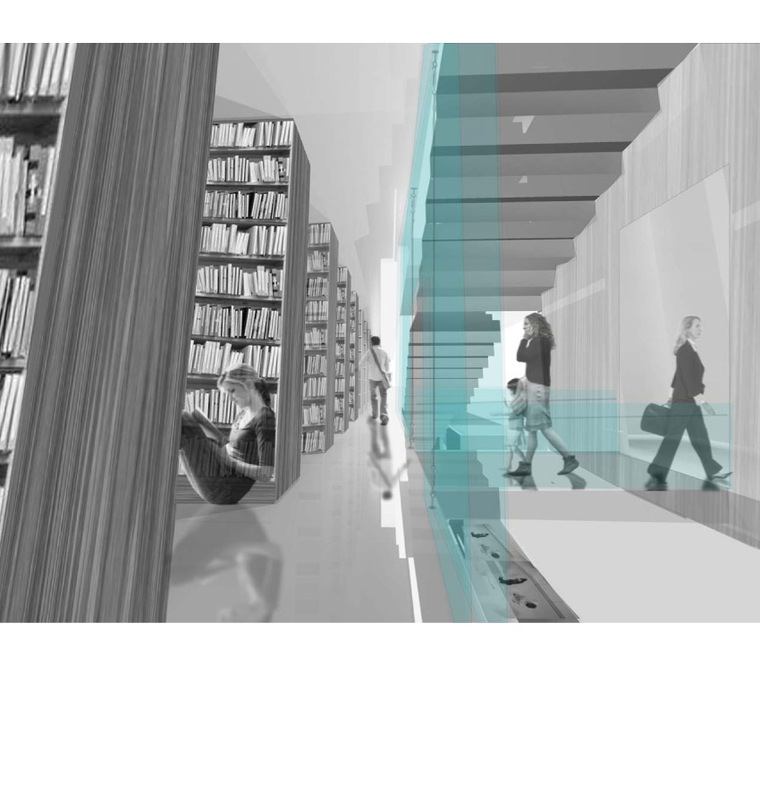 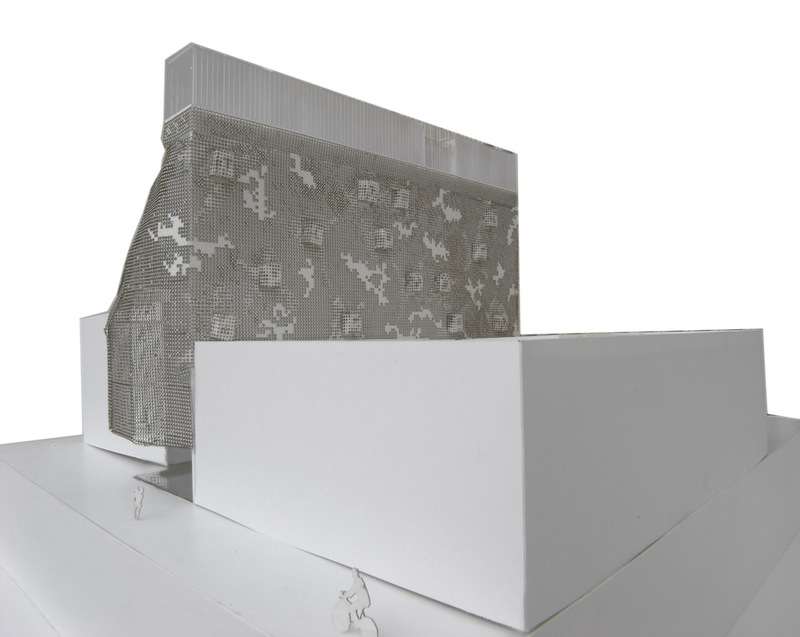 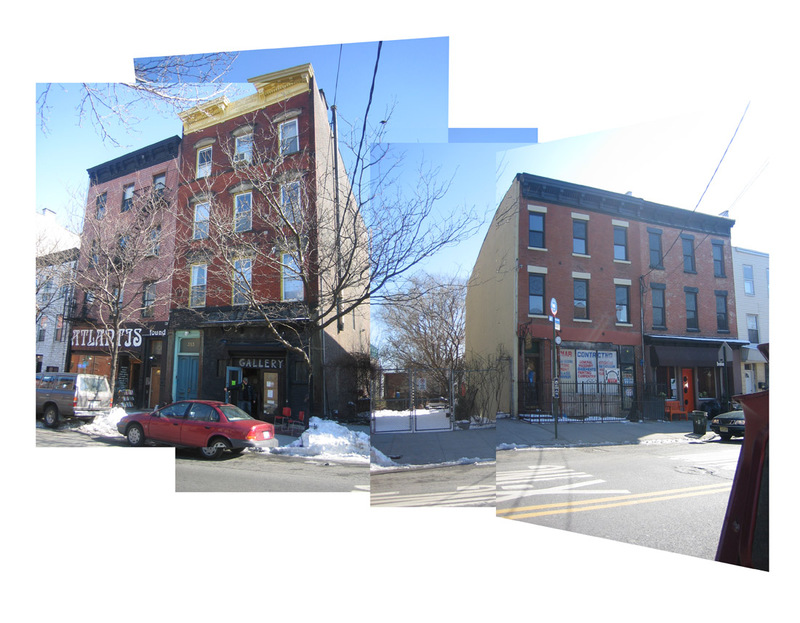 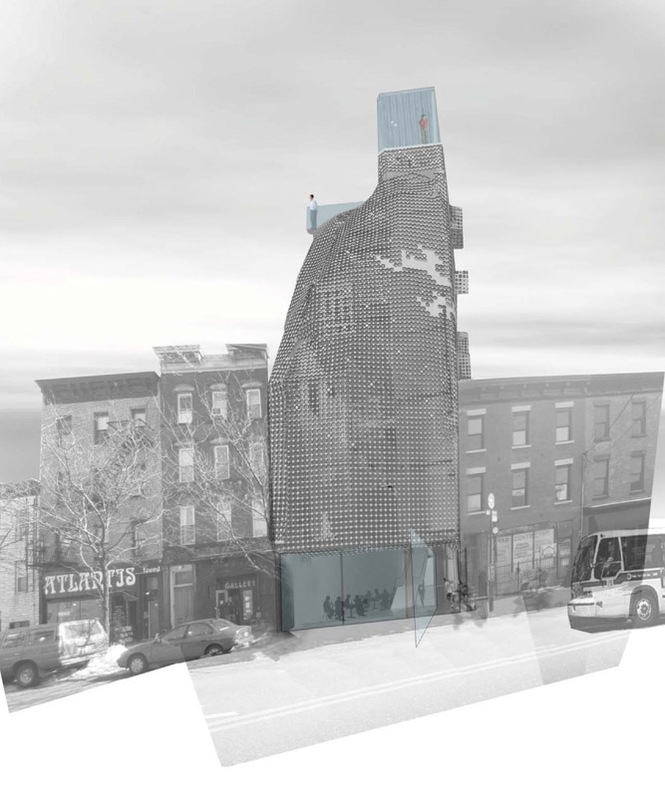 Through the use of a layering of materials and spaces, which include a gradation of the most public (the main floor with 24 hours access) to the most private (reading carrols which are extruded along the south side) spaces of private contemplation along with public remediation are created, as a place where the communities of Red Hook can read, gather and retreat.